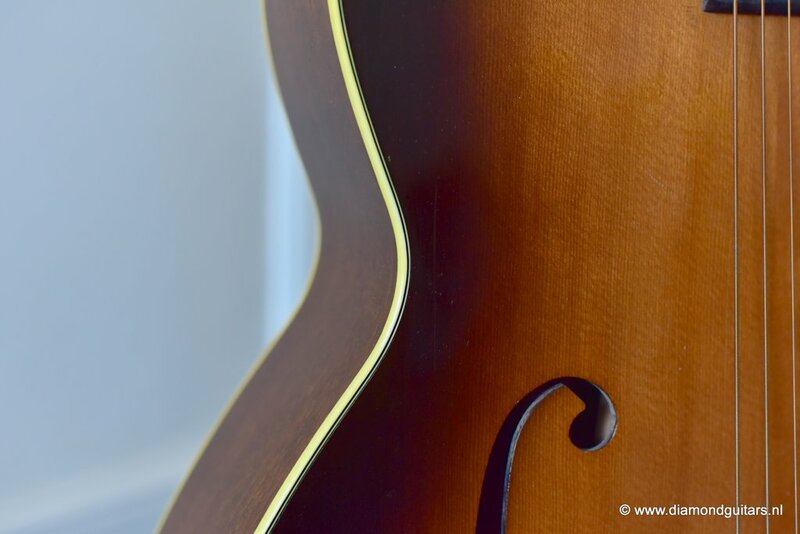 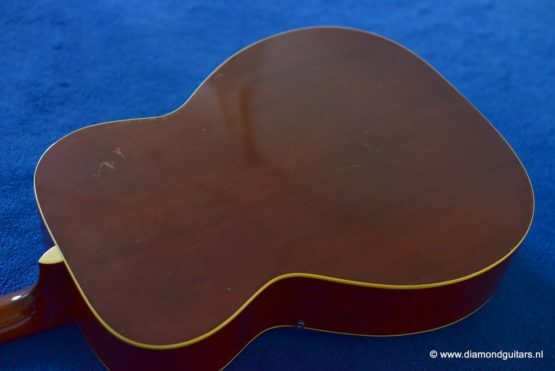 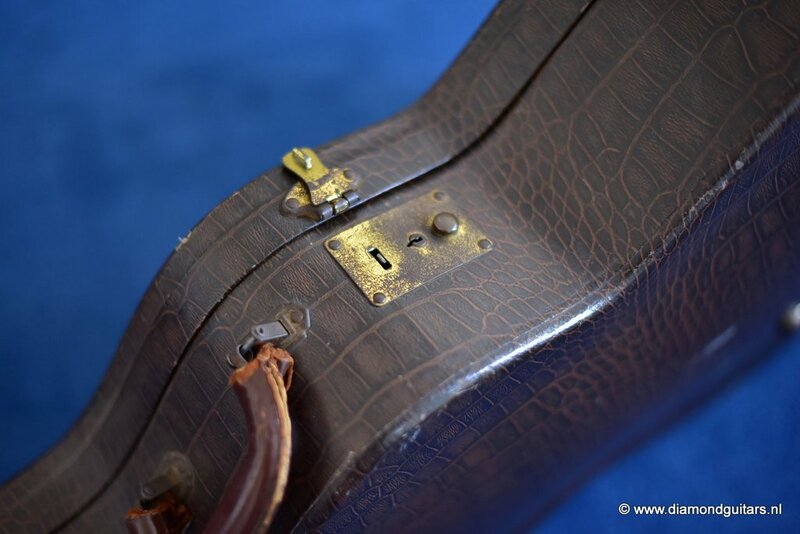 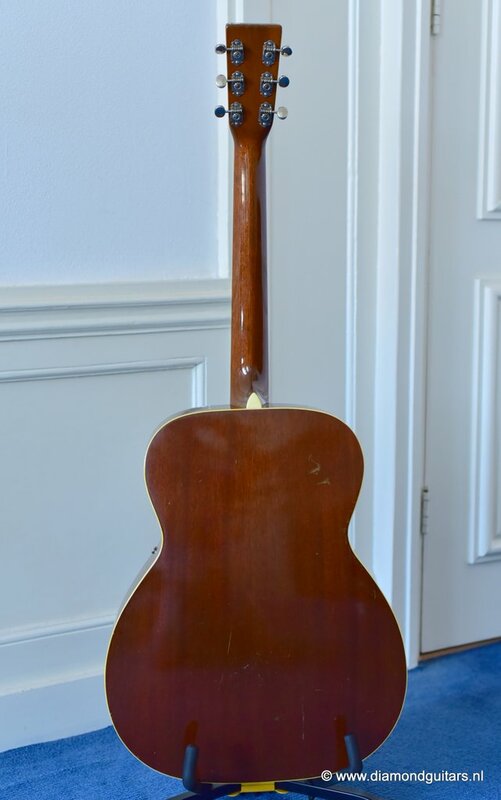 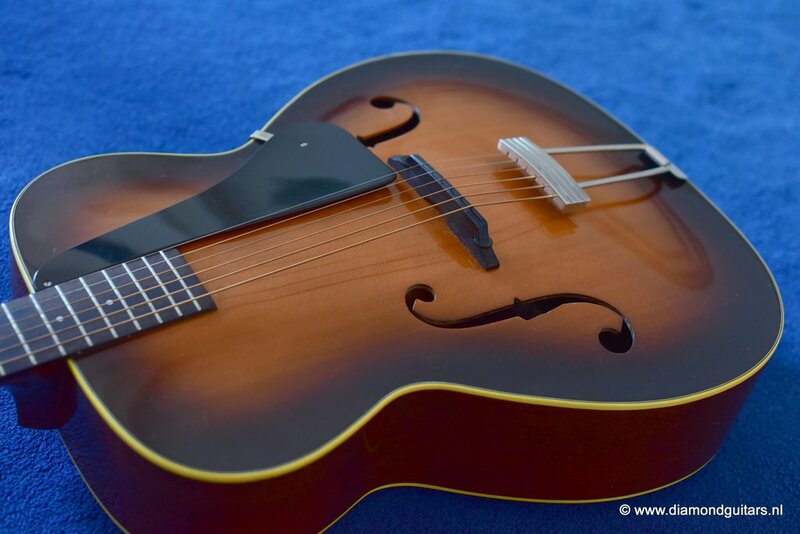 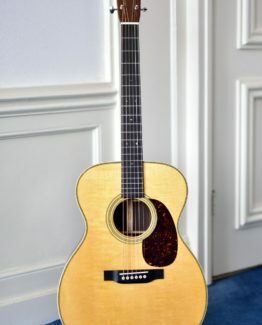 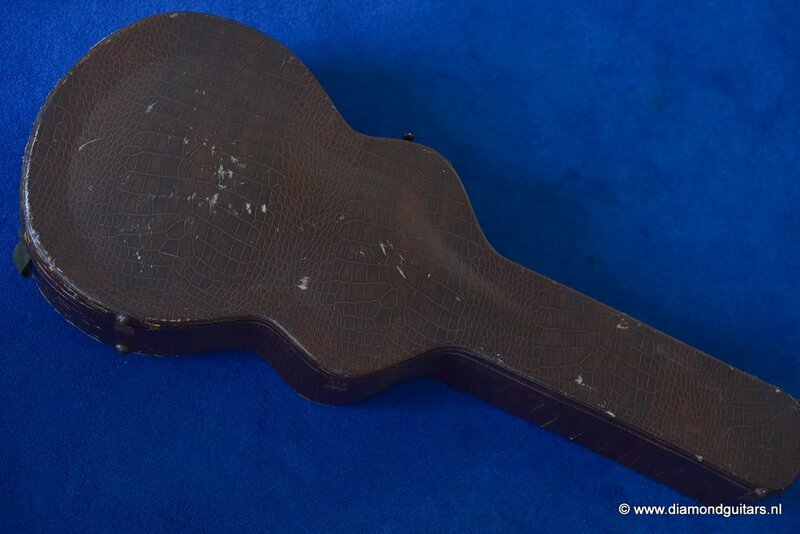 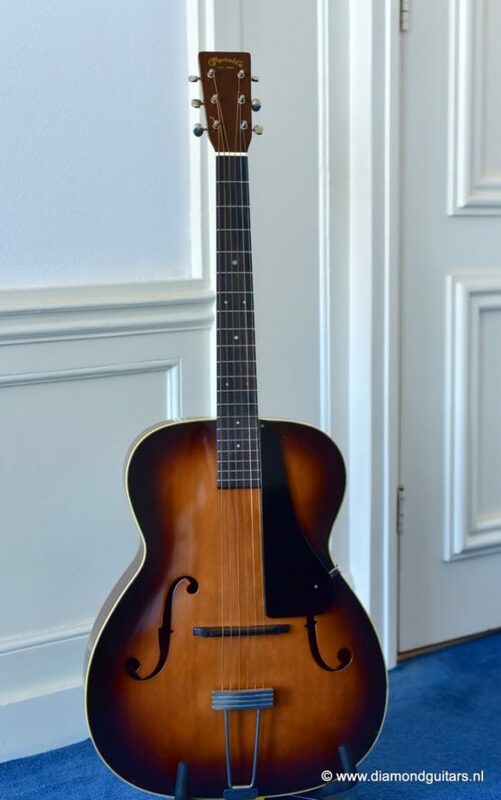 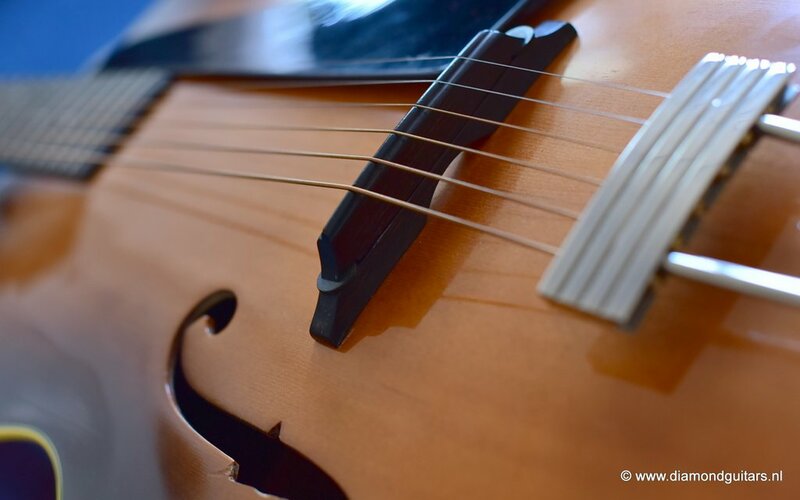 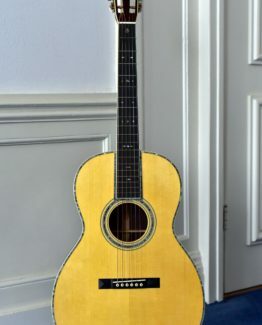 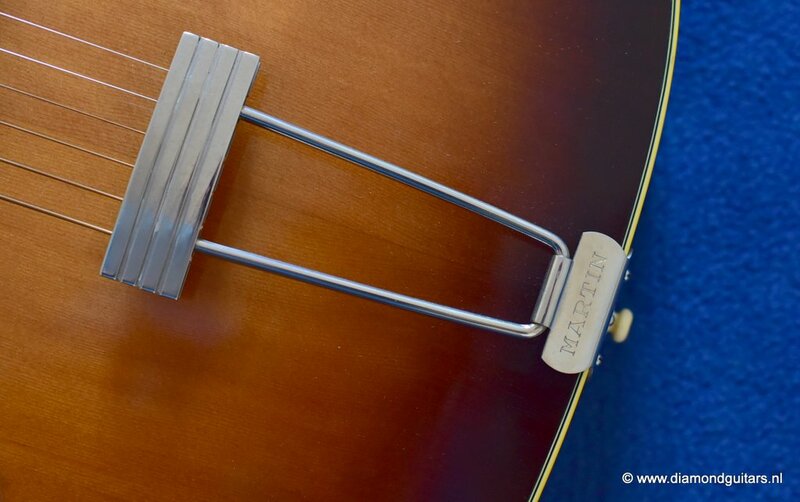 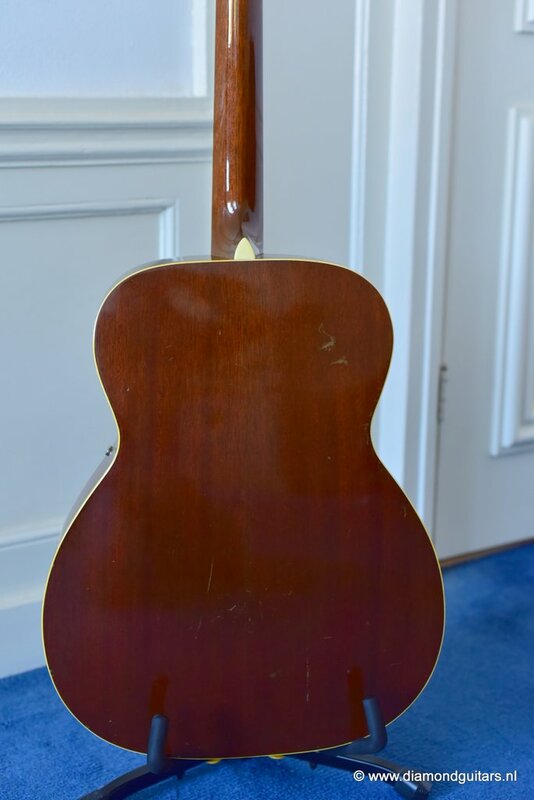 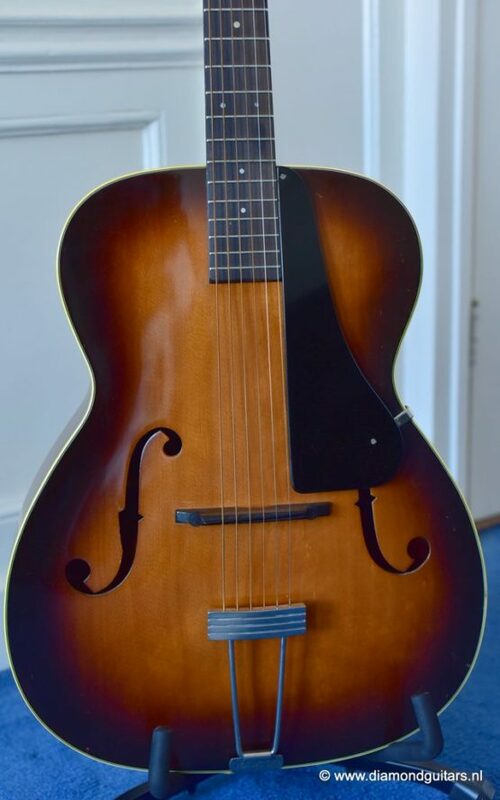 This Martin F-1 is an archtop style guitar with f-holes build in 1941. 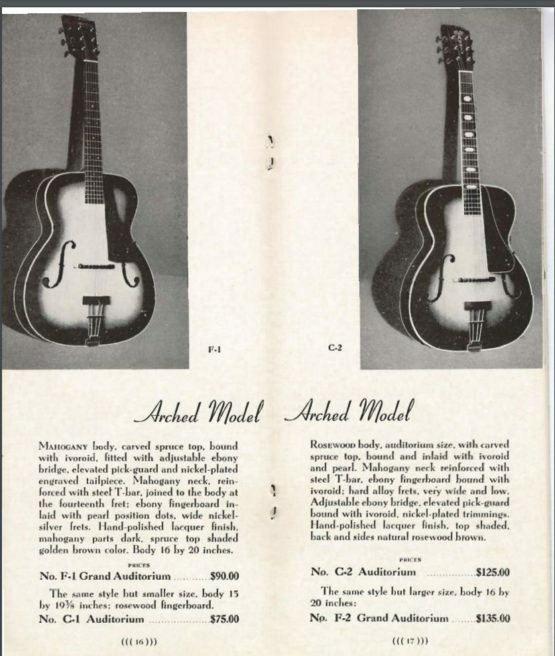 The F-1 model was introduced in 1940 and was in production until 1942. Only 91 Martin F-1 models were made in total. 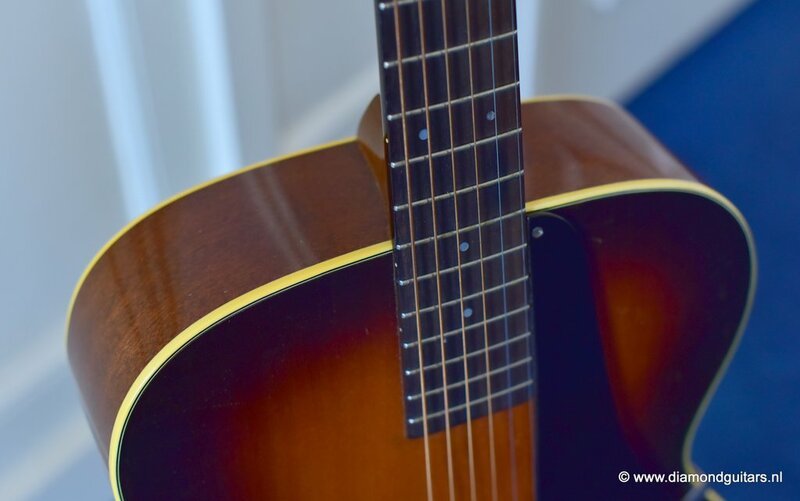 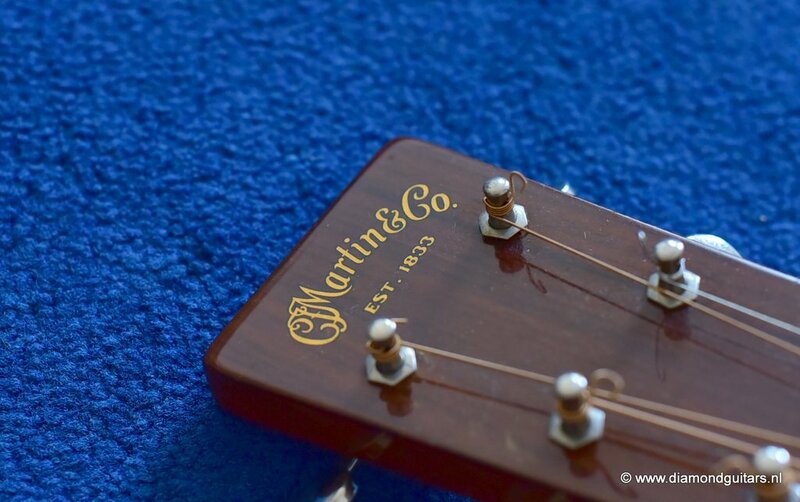 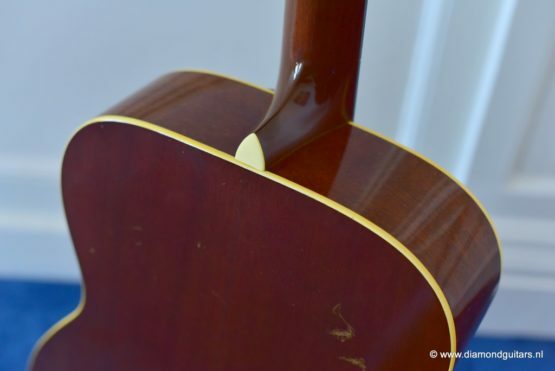 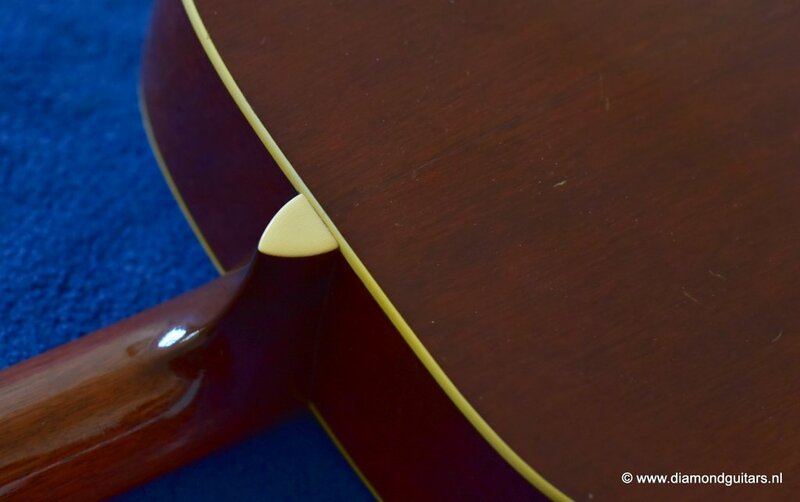 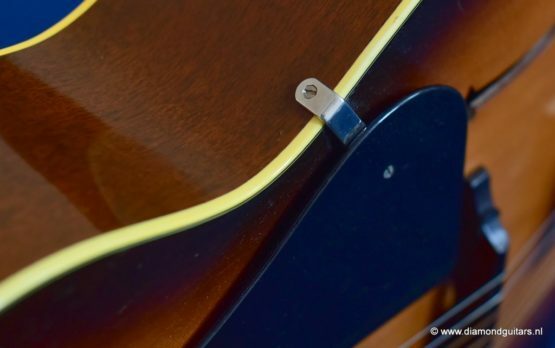 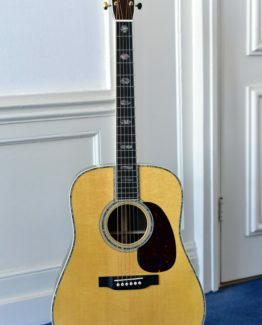 The Martin F-1 is part of the ‘F-style’ models with could be ordered with different woods, inlays and hardware. 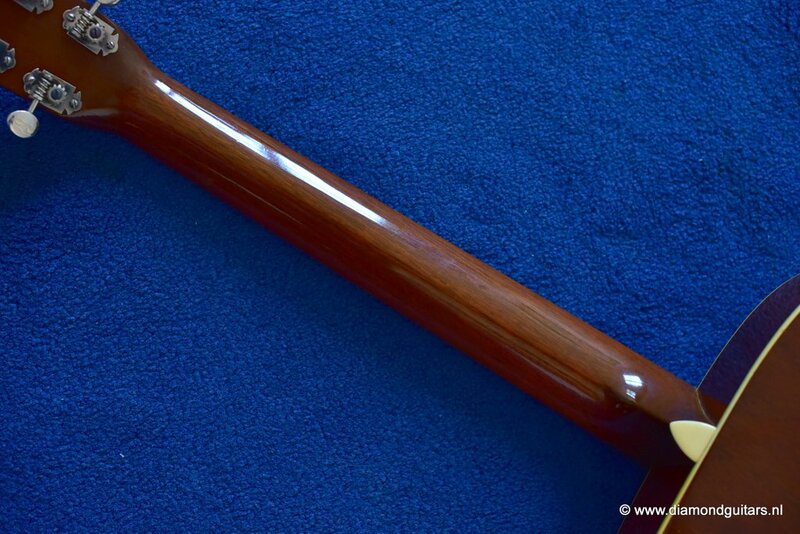 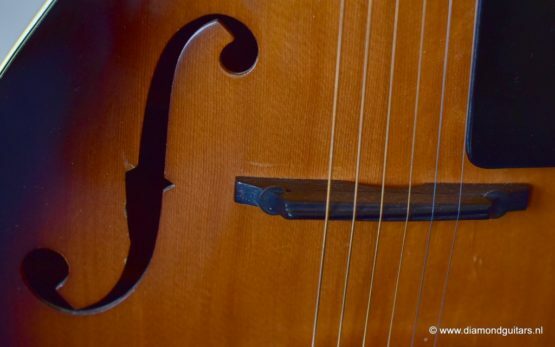 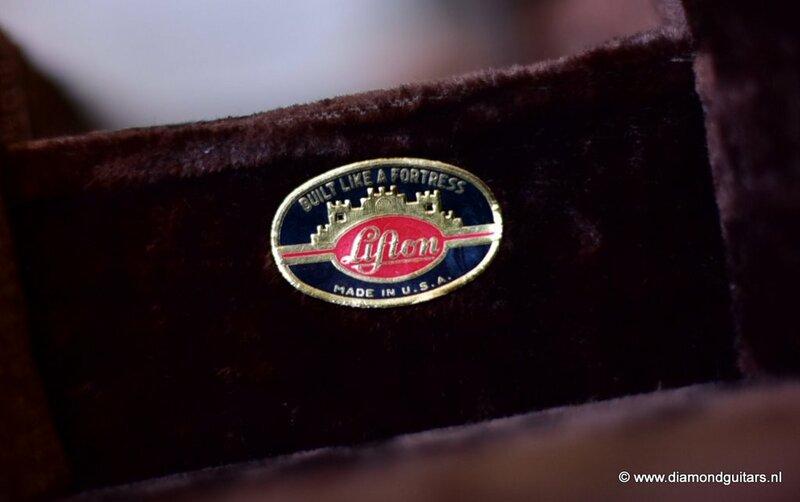 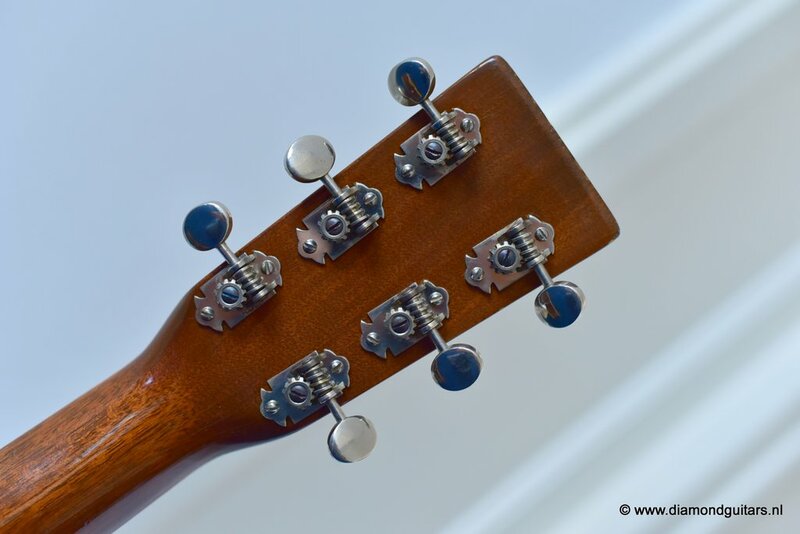 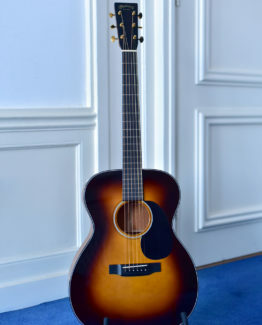 The F-1 is the version with Honduras Mahogany back and sides. Retail price was $85 in 1940 rising to $90 in 1942. 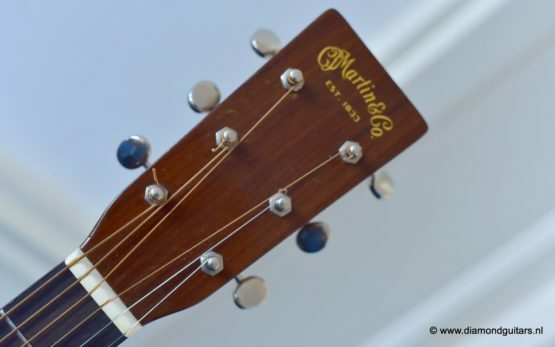 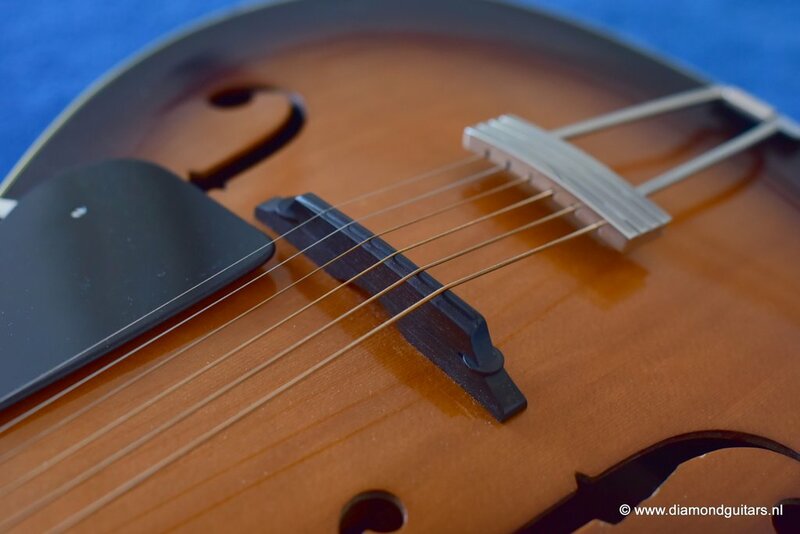 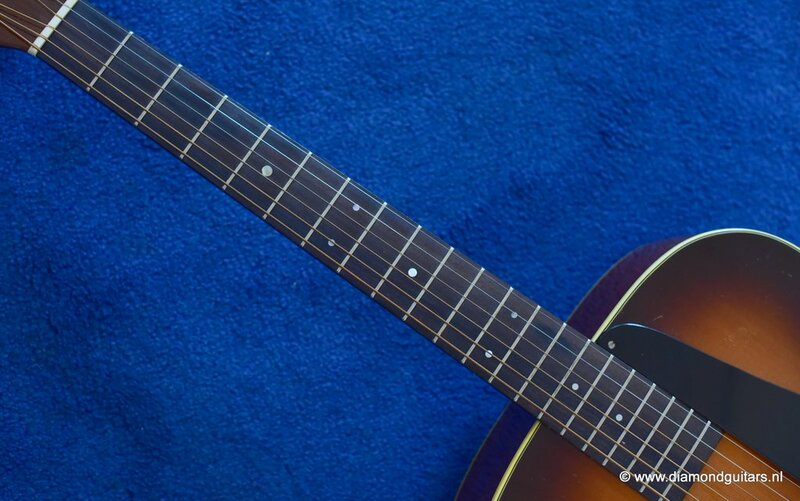 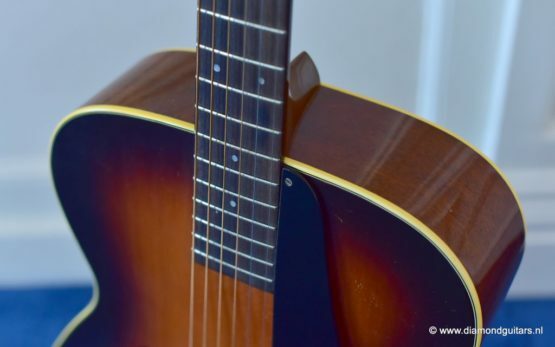 The beautiful sunburst on this particular model was the basis for the typical Martin sunburst style with the black-orange-natural colorscheme that is used to date. 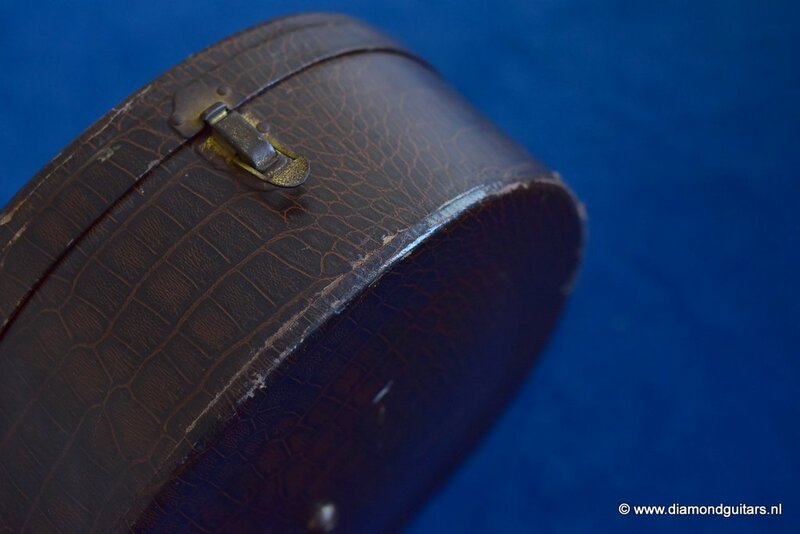 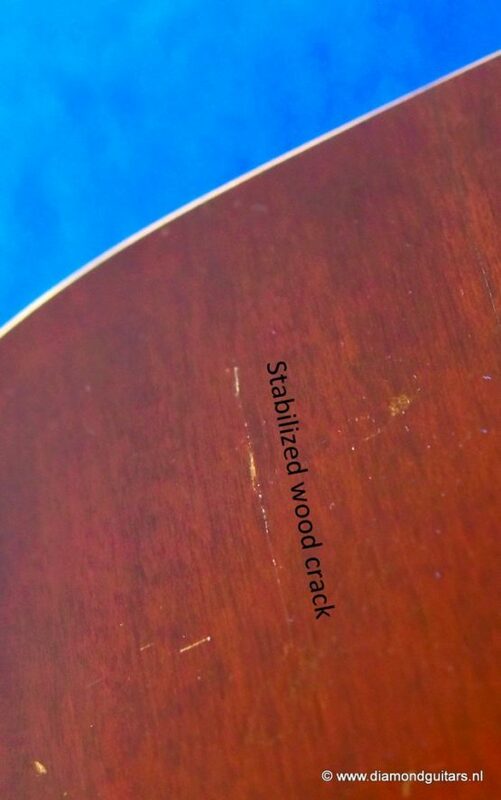 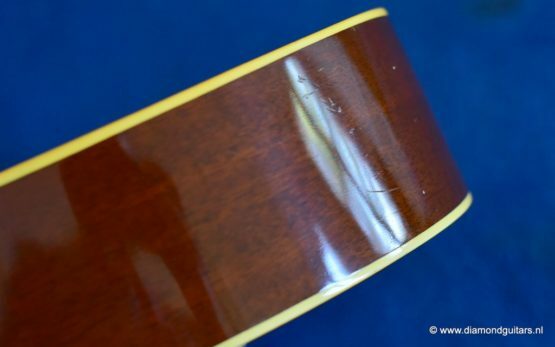 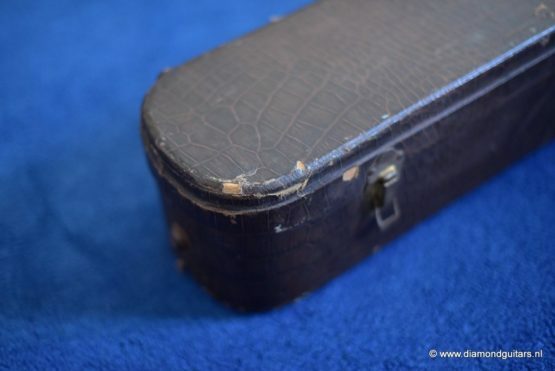 The condition of the example is high excellent with the normal dings and scratches that come with this age and one stabilized crack in the back. 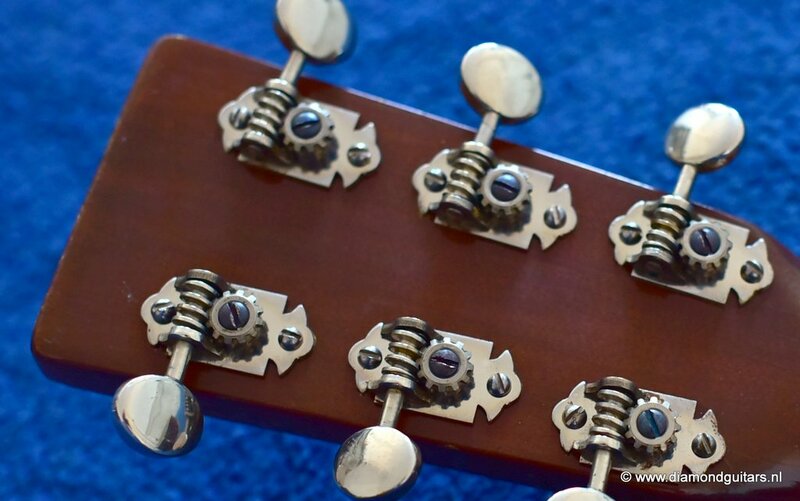 Tuner work good and action is low. 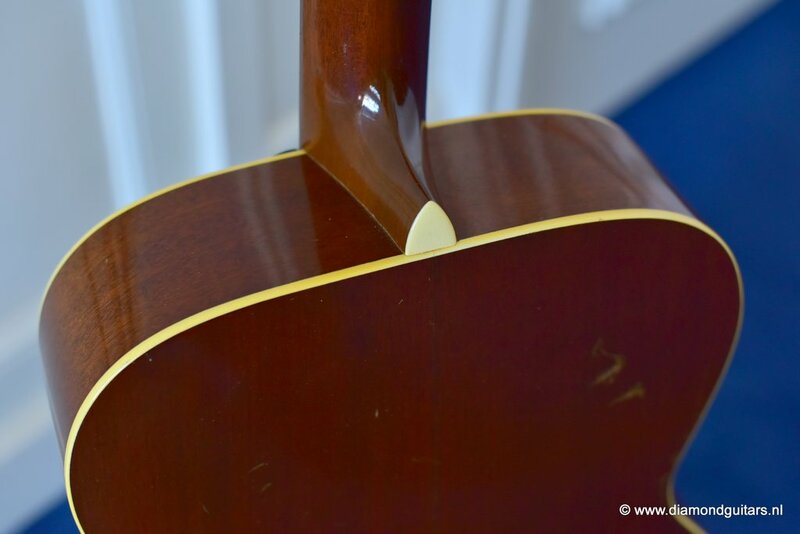 Fretwork is clean and playability is excellent. 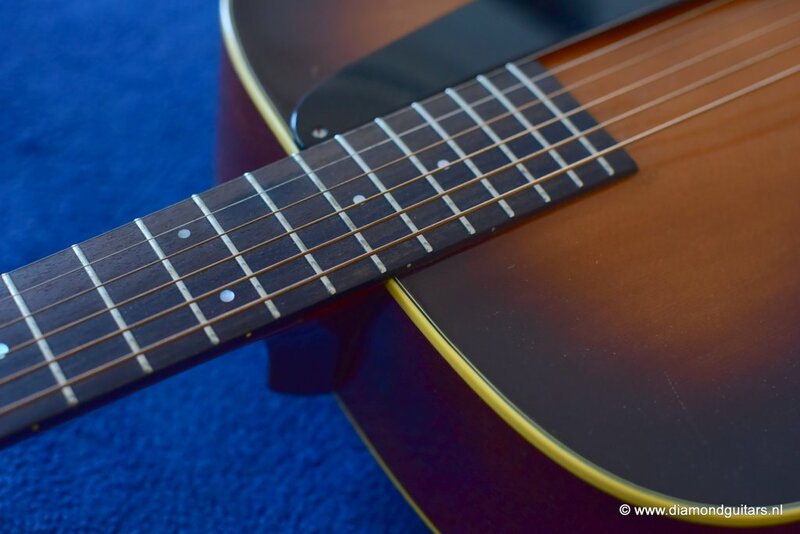 And a really great tone: warm and delicate. One year Diamond Guitars warranty.